With the Arlo Skill and Alexa, you can now access your Arlo cameras using voice commands. 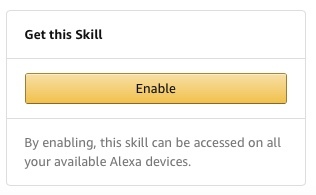 Using the Arlo Skill, you can ask Alexa to view the live feed from one of your cameras via your Echo Show. To take full advantage of these features, you need a supported and connected Arlo camera and an Echo Show.